One of the most important things about your survival in the game after your health is the armor. No matter what, you should have an armor at all costs. Whenever you land someplace and are looting items, don’t stop looting unless you have an armor. And don’t just stop at the level one armor. You need at least level two armor to have some good defense. This is the second thing that you should be looking for if you have not found one yet. The helmet is the most important item when it comes to getting saved from the deadly headshots. Your helmet can save you from some of the deadliest shots to your head that would’ve killed you otherwise. So as soon as you land on the ground, your first priority besides getting the weapon should be to get yourself an armor and a helmet. Now that you have got yourself the armor and the helmet, you are protected from the frontal upper body region and the head. But what about the back? What if someone comes from behind and shoots you in the back? You need to be prepared for that as well. 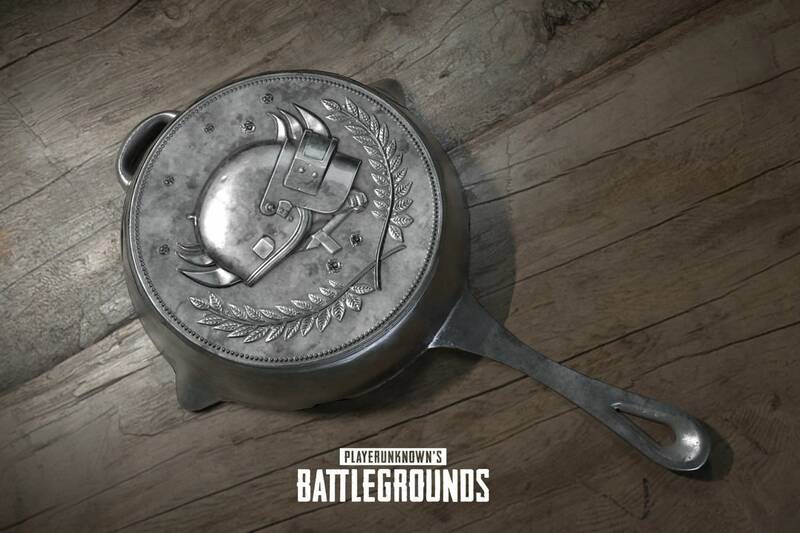 So to take care of that, the game offers a pan. Yeah a pan that you normally use to make pancakes. So whenever you see one, just pick it up, it will help you a lot. This is also one of the most important things that most of the people often overlook. You should get a booster like the adrenaline injections and the painkillers. These things will help you in a lot more ways than you can imagine. As you already know that you can only get past the 75 health if you use a med kit. But, a booster can take your HP to 100. Besides that, you can get a speed boost from a booster so it means you can travel faster if you don’t have a vehicle and storm is near. 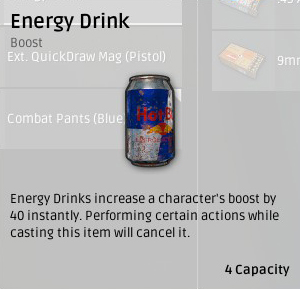 This is the most overlooked item in the game. Most of the players just ignore it. 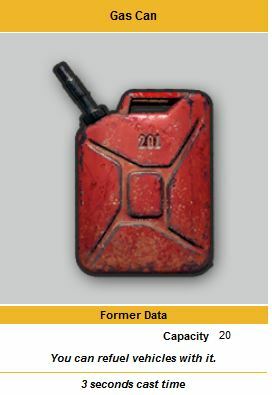 If you are someone who uses vehicles a lot in the game, then you definitely need a fuel can. This will help you in times when you are out of fuel and don’t have a vehicle nearby and maybe the storm is near. So don’t ignore the importance of a fuel can and if you have space, always pick it up. These are some of the important things that you must get in the game. Don’t ignore the importance of these things, you will get a lot out of them if you start to use them.